Quiz: Buy or Lease- Which is Right for You? San Francisco is a city bursting with personality. Each district is home to its own unique flavor, culture, and landscape. From the hippie chic of the Upper Haight to the Marina District’s trendy bistros and picturesque views of the Golden Gate Bridge, San Francisco is sure to open your minds and your hearts – there’s something for everyone to love about this beautiful city. 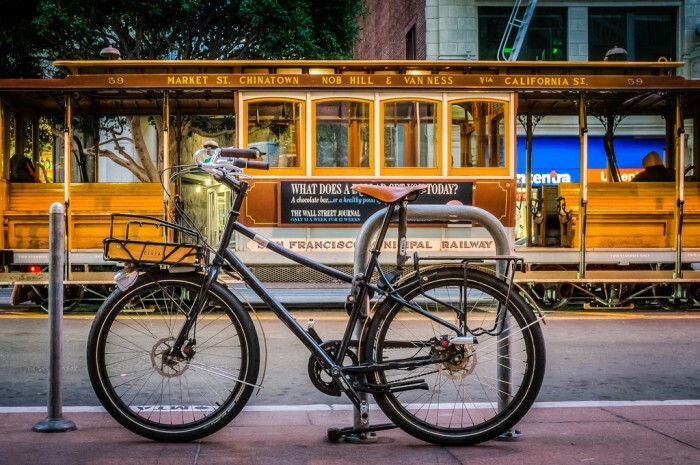 If you’re an active person and a little (or a lot) of physical activity sounds good to you, San Francisco can easily be managed by bike or on foot. The city seems huge due to its large diversity and wide array of attractions, but the city itself is actually quite small, just about seven by seven miles. Getting from neighborhood to neighborhood isn’t difficult, but beware that you might encounter some of those massively hilly streets that are famously known to San Francisco. Another good option is the public transportation system, which happens to be one of the best in the country. 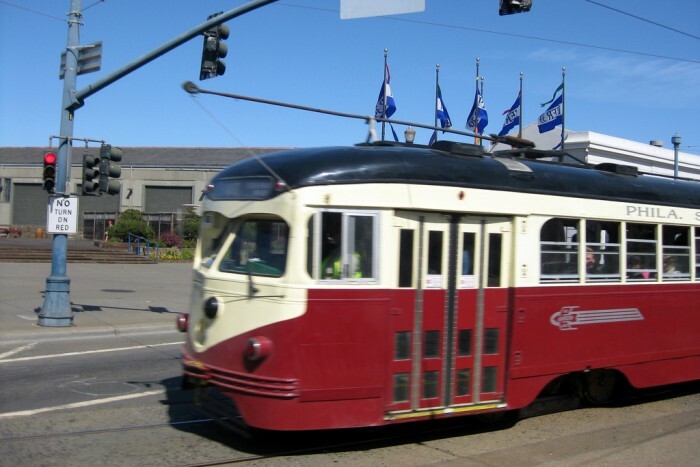 The public transportation system is comprised of the Muni – a network of underground metro, streetcars, trolley buses, and cable cars), BART – a regional subway, and Caltrain – commuter rail services. Exploring the city by car is possible, but not recommended. With a network of confusing one-way streets, heavy traffic, and minimal or expensive parking, walking, biking, or taking advantage of the public transportation systems are far better options. 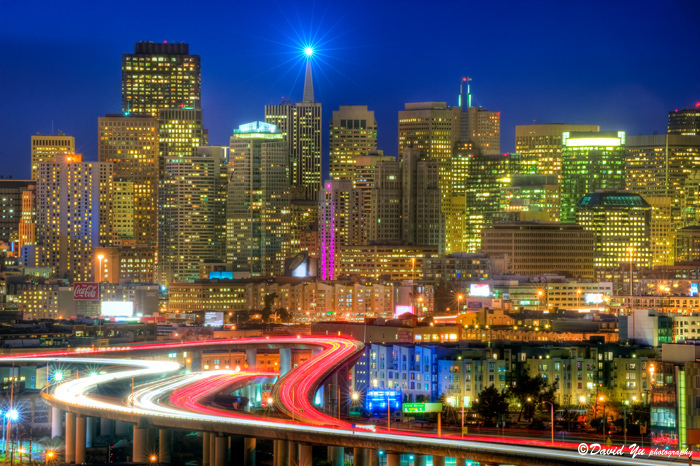 Four major highways take you into San Francisco; US-101 is the most direct route from the south – up the eastern side of the San Francisco peninsula, however this tends to get backed up with traffic. Interstate 280 is a more scenic route from the south and you’ll likely hit less traffic. Interstate 80 approaches the city from the east over the San Francisco Bay Bridge, and from the north, US-101 will take you right over the Golden Gate Bridge (be prepared for traffic). There are probably hundreds of ways to see San Francisco, and we recommend picking out a tour or two to get the most out of your trip. 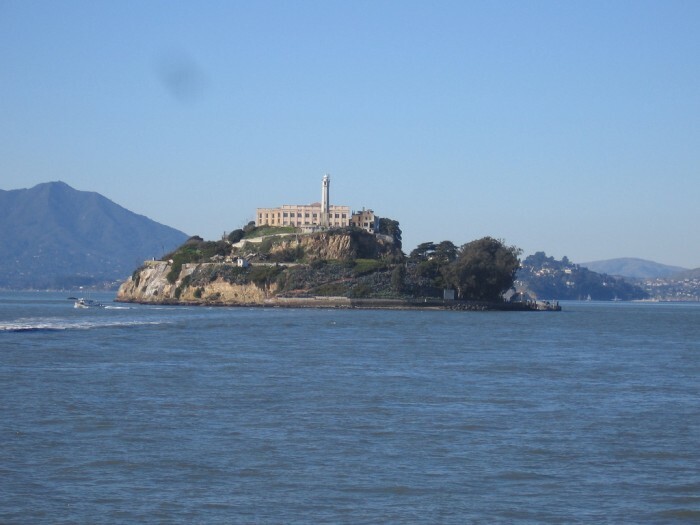 SFTours.com offers a variety of tours – whether you want to learn more about San Francisco, check out Alcatraz, or get some serious wine tasting in, you can find something to suit your tastes. 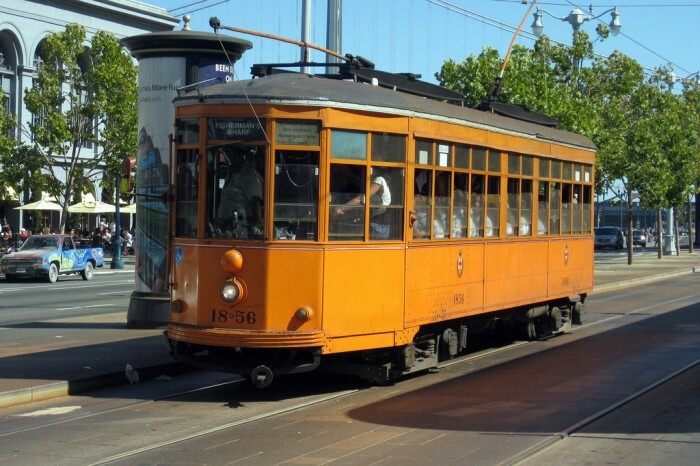 For a unique view of the city, join locals and tourists alike and hop on one of San Francisco’s iconic cable cars; it just wouldn’t be a trip to San Francisco without checking that off your bucket list. As mentioned before, parking can be a real pain. If you will be driving, be sure to plan ahead and know where the closest public parking is located. Check out sanfrancisco.bestparking.com for available parking and rates. San Francisco International Airport (SFO) is the closest major airport serving the city. Most major airlines service SFO, and the airport is generally bustling with international travelers from around the world. 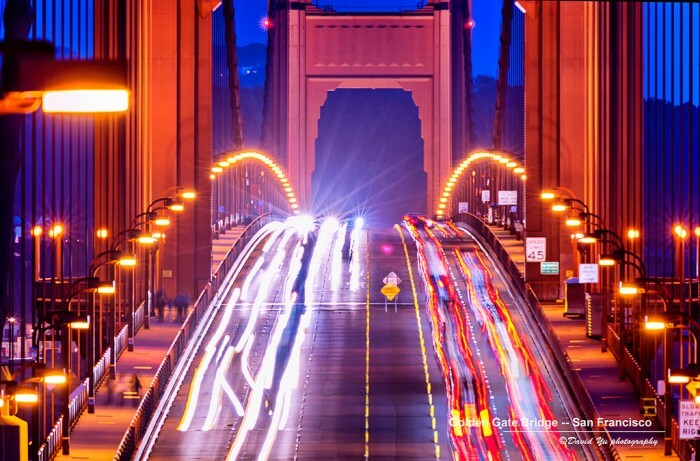 When you arrive in San Francisco, you’ll have plenty of options for getting to your final destination in the city. If you’re planning to use public transportation, BART Rapid Rail, Caltrain Commuter Rail, and SamTrans Public Bus Service are all available at the airport terminals. 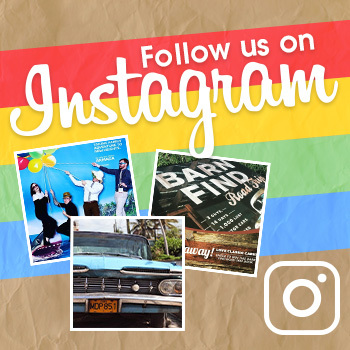 If you’ll be renting a car, SFO is home to Alamo, Avis, Budget, Dollar, Enterprise, Fox, Hertz, National and Thrifty car rental agencies, which are located on the fourth floor of the SFO Rental Car Center. San Francisco offers an abundance of shopping, restaurants, attractions, nightlife, and neighborhoods to explore – below are some of our favorites! Related: What is Onstar, Anyway?